Muscle & Performance — All In One! 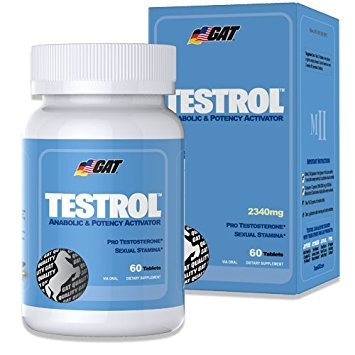 Testrol is the ultimate dual-purpose performance product that contains some of the most advanced male enhancers available. Take Testrol if you want an all-natural, effective way to build muscle and increase male performance.